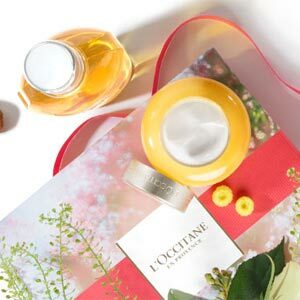 "For the Immortelle face care collection, L'OCCITANE has concentrated the extraordinary anti-aging properties of the legendary immortelle flower from Corsica, which never fades, even after being picked. Discover our cleansers and toners made with immortelle floral water, and without alcohol, for skin that feels fresh and supple, ready for your skin care routine. 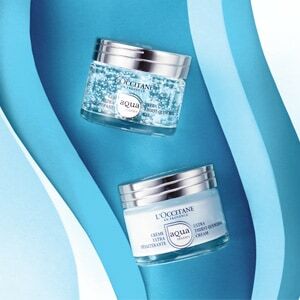 For best results, a complete Immortelle face care routine is recommended."